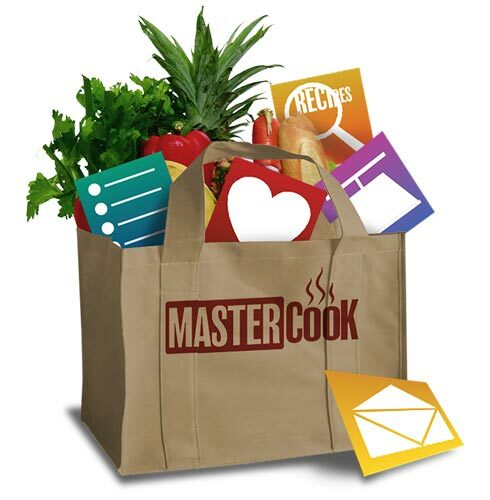 When you order MasterCook 15, you also get a 1-year subscription to MasterCook.com. 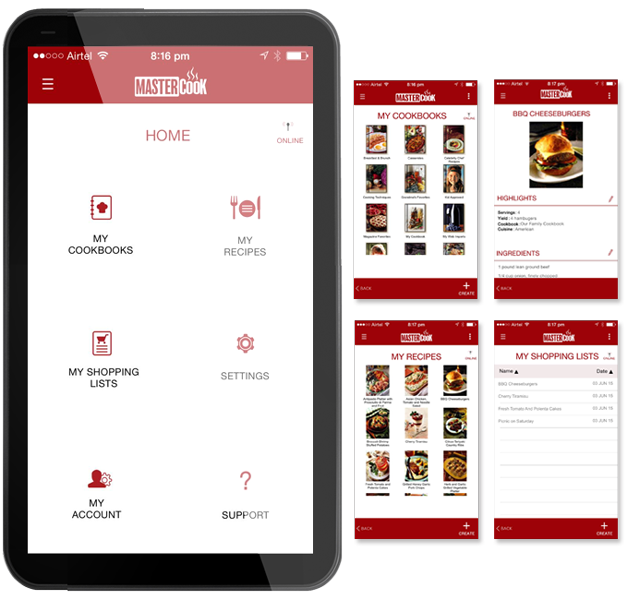 Flexible tools for home cooks and professional chefs to organize all your kitchen and cooking activities. 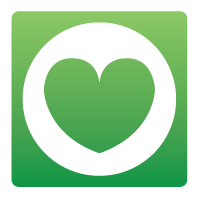 Start or manage special diets using thousands of built- in recipes or add your own recipes and cookbooks. 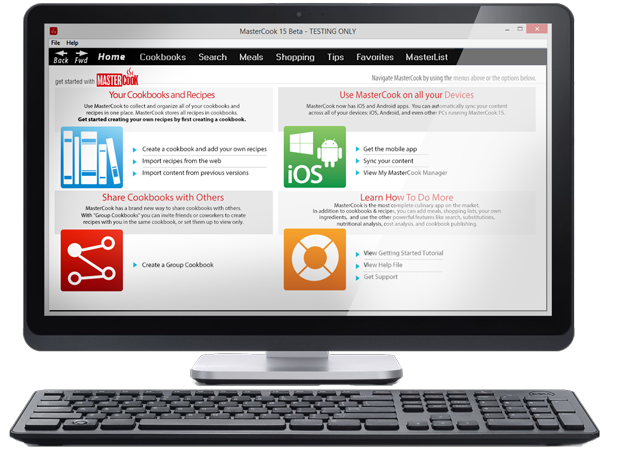 Create a custom, permanent recipe collection with cookbooks flexible enough to use for your home, restaurant, culinary school, organization or catering service. 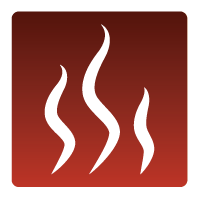 Group Cookbooks: Collaborate and create cookbooks with family or coworkers in real time – anyone in your group can easily modify recipes. 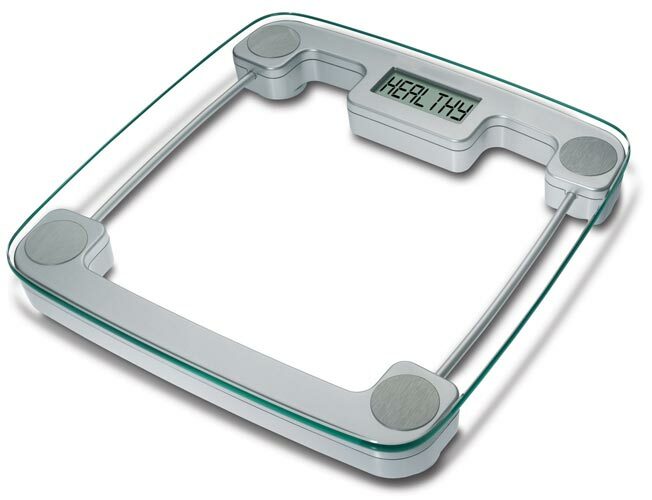 You may ask your self why you need to upgrade, well it's simple. 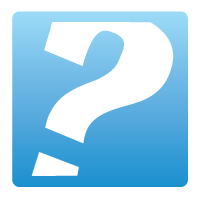 We've listened to what you've had to say and we improved on it. 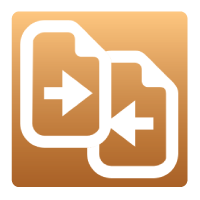 Merge Capability: Make it a snap to import your content from previous versions or to create a backup of all your content.